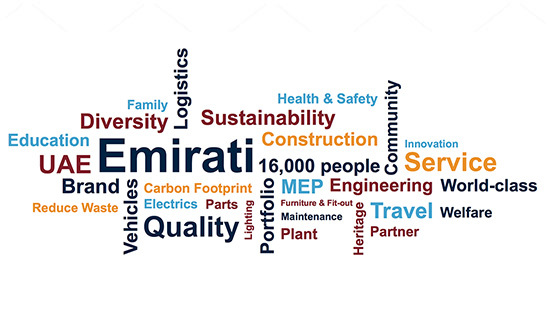 As an Emirati-owned family business with 15,000 employees, we take pride in our commitment to sustainability, and recognise that, as a large conglomerate with a diverse portfolio of business interests, our value-creating activities can have a wide impact on both those that we do business with, and on society as a whole. We will continue to embrace and improve on our sustainable business practices to create sustained long-term value for all. The vision of the two founding fathers of this Group runs parallel to that of the government of the UAE. 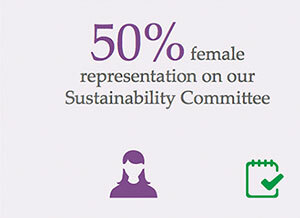 We believe in ‘Preserving our Heritage and Working for a Sustainable Future’. We aspire to achieve excellence in everything we do and are committed to our vision of being the most successful and innovative family-owned conglomerate in the region, by embracing the next generation of sustainable business models and maximising stakeholder value. 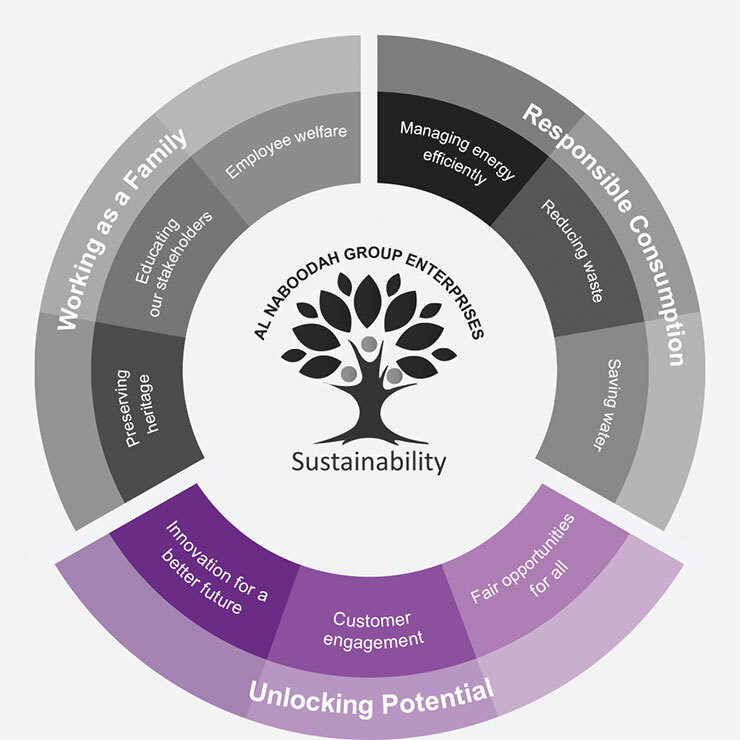 At the heart of our sustainability approach is the belief that understanding the needs and challenges of all our stakeholders – customers, employees, suppliers, local community, and the environment – and incorporating them into our enterprise strategy enables us to engage in value creation activities. 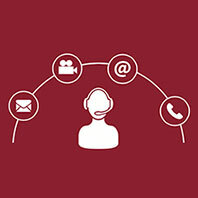 This is central to achieving business growth and maintaining a sustainable competitive advantage. 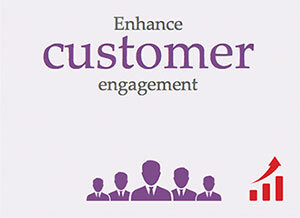 Exceptional customer experience is one element of ANGE’s Vision 2025. 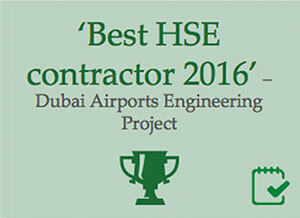 We take pride in maintaining high customer satisfaction levels across all our businesses. 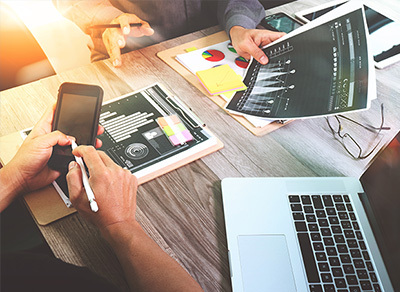 This year, we have moved from paper-based feedback to digital feedback platforms, which has helped us to immediately address key concerns and thereby improve response times and satisfaction rates. This year we also launched our ‘Key Strategic Partners’ programme, which focuses on nurturing relationships with our principal stakeholders. The programme has helped us to build close ties with our key customers and establish long-term, strategic partnerships. 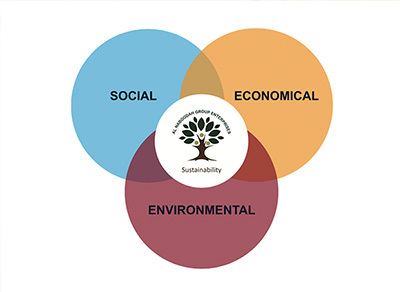 Our sustainability framework is based on the three pillars of sustainability, social, economic and environmental. 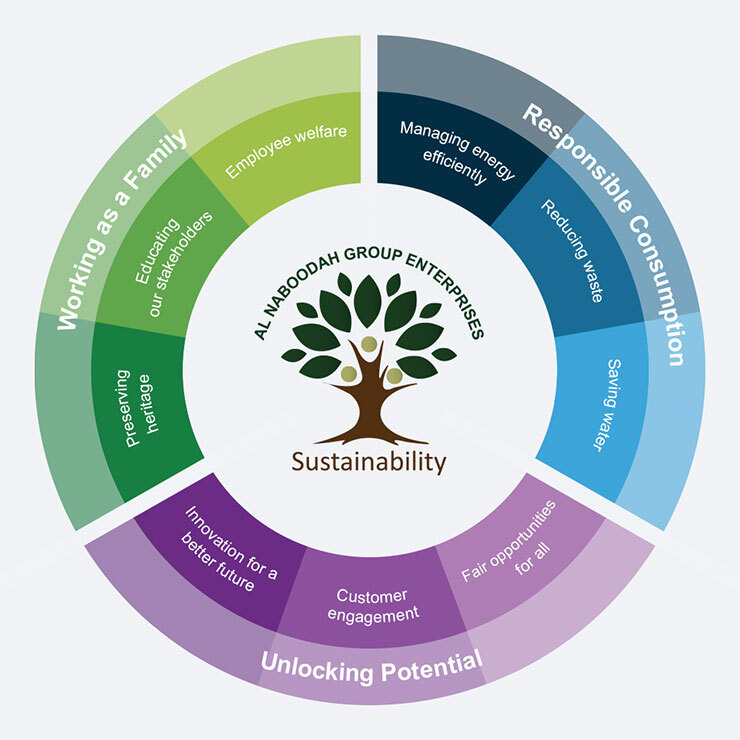 The framework outlines the key sustainability focus areas for ANGE, which were identified during roundtable discussions between the Sustainability Council and interviews with key internal stakeholders. 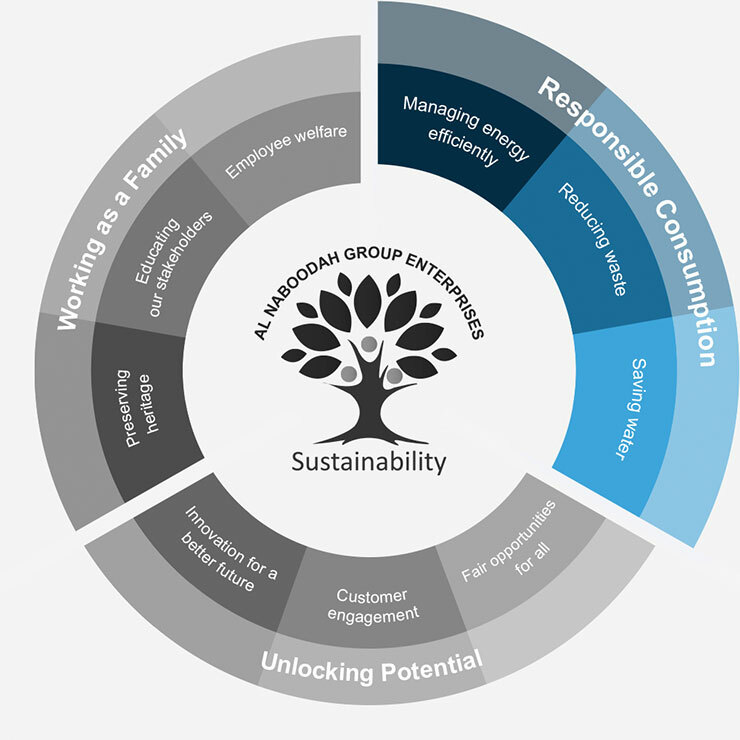 Based on the framework, we have created a sustainability roadmap with strategic objectives, initiatives, KPIs and targets. The roadmap provides a high level overview of planned activities and the strategic direction of the Group. 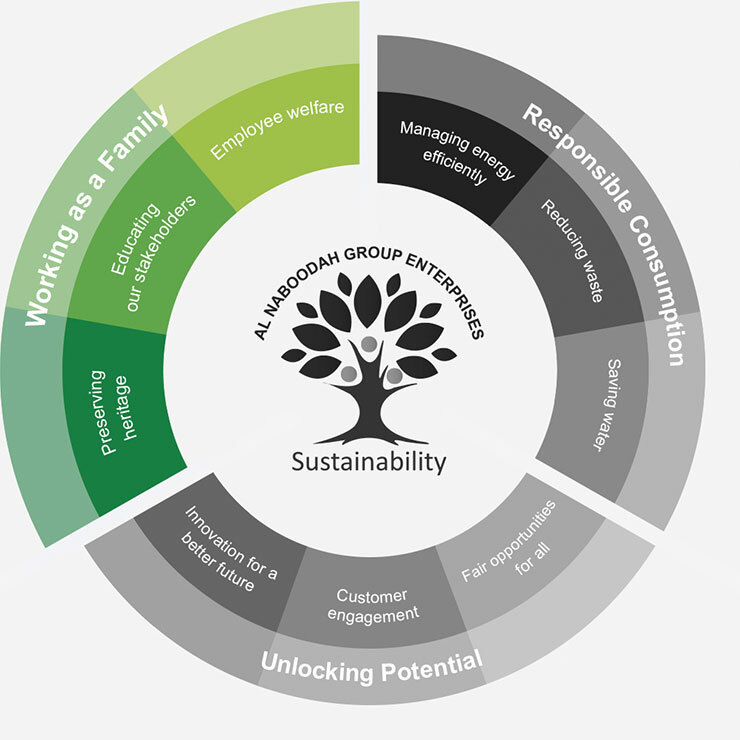 The roadmap is broken down into three key areas; responsible consumption, working as a family and unlocking potential. 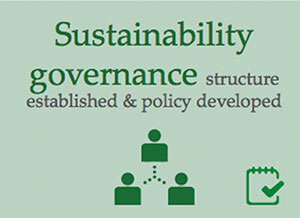 Each area has set strategic objectives which have been assigned to a Sustainability Council leader. The leaders are responsible for implementing and achieving these objectives and will be measured against approved KPIs and targets. 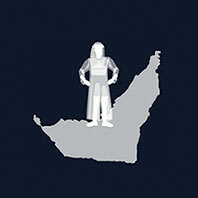 To preserve our heritage and develop a sustainable UAE economy. 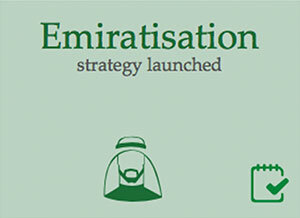 We commit to not only meeting, but exceeding targets for Emiratisation set out by the UAE government. 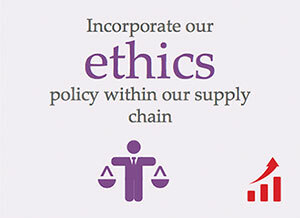 We commit to sourcing products from local suppliers wherever feasible. We will engage with the community where projects will be undertaken to raise awareness and identify ways to minimise any negative environmental impact. We aim to promote and improve road safety in the communities where we live and work, and actively engage with external and internal stakeholders on sustainability. We will engage positively with projects and the local communities in which we work, both through specific project engagement and through company-wide initiatives. We commit to maintaining exceptional levels of employee learning and development and safety through rigorous HSE standards at an international level. Further to this, we will ensure the emotional wellness of our employees though community activities and engagement. We will continue to identify innovative and cost-saving water initiatives such as water reducing devices to massively reduce our water consumption across all of our facilities and employee accommodation. We will manage energy use and consumption efficiently and effectively, and promote energy efficiency and energy conservation, with an objective to apply best practices. We will practice ‘3R’ (reduce, recycle, reuse) strategy across all operations within the Group, and work towards turning our waste streams towards revenue streams. We will constantly strive to improve the customer experience, gathering feedback through surveys and comprehensive analysis to ensure exceptional customer service, in line with the UAE government’s vision of creating a happier society for all. 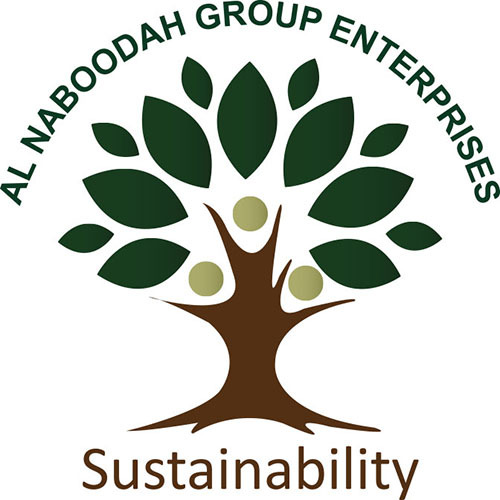 Rooted in history, our sustainability logo is a representation of the Ghaf tree, the national tree of the UAE. The Ghaf tree is a symbol of perseverance and giving, offering much shelter, food and fuel - and demanding very little water in return. 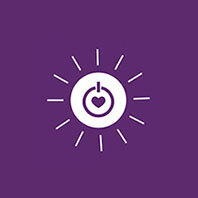 Our logo represents people joined together with open arms in the act of giving and it underpins our sustainability approach to preserve our heritage and give back to the community, the economy and the environment. As an Emirati owned family business with 16,000 employees and a long heritage in the region, Al Naboodah Group Enterprises is passionate about giving back to its origins whilst creating an optimistic landscape for future generations. 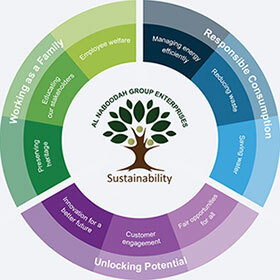 At Al Naboodah Group Enterprises, our vision and mission is to build on our core strengths as a conglomerate and combine this with intelligent diversification to achieve strong and sustainable profitable growth. I am delighted at the considerable advancements we have made in sustainability in 2016... We have set ourselves very clear goals for sustainability and we will not deviate from them. As businesses start facing new challenges, a paradigm shift is vital for sustainable development. As a family, we are fully committed and dedicated to creating long-term practices that are more respectful to our environment, the well-being of our employees, and the prospects of future generations. With many Emiratis facing challenges to find suitable employment, the Emiratisation of our workforce to create meaningful and sustainable job opportunities for Emirati nationals is an important principle and a government initiative we fully support. With 60 years of history in the region, we are also proud to actively promote Emirati culture whenever and wherever possible. Employ 300 UAE nationals by the end of 2018. To create further awareness around Emirati culture, ANGE will take part in all national and religious holidays as well as participating in national career fairs across the UAE. 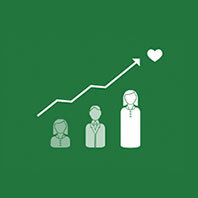 Ensuring everyone connected to our business is both aware of our sustainable development goals and targets as well as contributing wherever possible, is an important part of our programme. This involves educational initiatives such as a mandatory training programme and the sharing of our annual sustainability report. 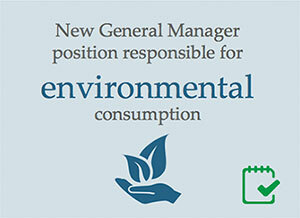 Create a mandatory corporate sustainability training programme across ANGE for our employees. Share our 2016 sustainability report with all our stakeholders. Promote our road safety campaign with external shareholders. See our sustainability calendar of events for more information related to upcoming events. Our business and success depends on our people. It is why promoting employee welfare whether through offering educational or sporting activities for example, and listening to their suggestions and concerns, is a critical part of what we do. Set up an employee suggestion scheme. Enhance employee wellness in labour camps for all labourers by the end of 2017. Run more sports and recreational activities. Offer IT and English courses in labour camps by the end of 2017. The UAE is one of the top water users in the world – at 550 litres per person per day – despite having one of the lowest figures for water availability. With much of our water coming from carbon intensive desalination processes, it is important that we lead the way as a company in reducing the amount of water we use throughout our operations. Conduct a detailed water footprint to establish a baseline in water usage and achieve a 1% reduction in annual fresh water consumption. 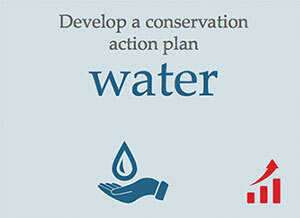 Develop an action plan to recycle water (condensate) produced by air conditioning chillers. Water conservation – over the next three months, identify where water can be used more efficiently in five areas across ANGE. As the world looks for new and renewable energy sources to replace carbon intensive energy, it is important that we also look to reduce the amount of energy we use. As a business we have set targets to cut the amount of energy we use to both save money while delivering on our promise to protect the environment and comply with upcoming regulations such as the UAE’s Green Economy Initiative and the Dubai Integrated Energy Strategy 2030. Reduce energy consumption by 3.5% to 5% annually. 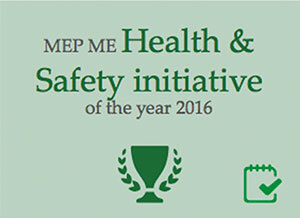 Achieve ISO 50001 compliance by the end of 2017. 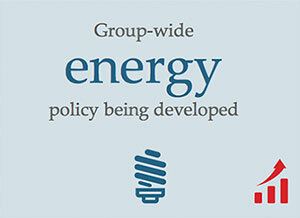 Develop a standard operating procedure for enhancement of our energy performance in six months. Conduct an annual/bi-annual energy audit. 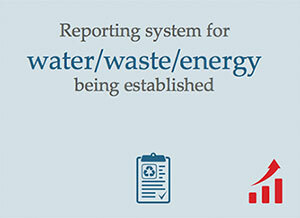 For all businesses, reducing the amount of waste created and recycling as much as possible is becoming more critical. The range of waste we produce ranges from construction materials such as excavated soil and concrete to tyres and oil filters from our automotive business. 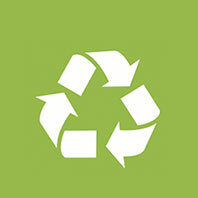 Where possible, we apply the ‘reduce, reuse and recycle’ approach to all our operations. Set up recycling targets for each waste category generated by our facilities, with waste sorting rates of 30% achieved by the end of 2017. 100% compliance with UAE waste legislation by the end of 2017. 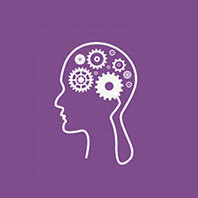 Customers are far more likely to work with a brand or business that they can actively engage with which is why we continue to explore ways of communicating to our clients to help us understand what they value about partnering with us and areas we can continue to improve on. 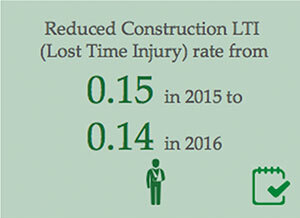 Communicating our progress around our sustainability initiatives to both clients and our employees is particularly important. Increase the awareness of our corporate sustainability initiatives through the use of videos for both internal and external audiences. 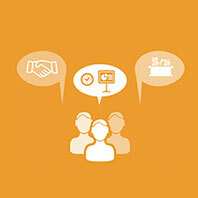 Innovation is one of the key factors of sustainable business success. We can continue to become more efficient for example, but if we do not also innovate we will fail to keep pace with the expectations that our customers and stakeholders have for our business and the products and services we provide. 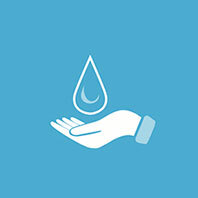 Design sustainable products and services. 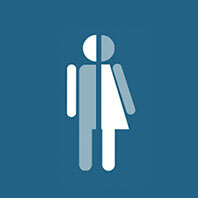 Increasing the diversity of our workforce is not just the right thing to do but, through the introduction of different perspectives and other ideas, will ultimately improve the decision making in our business. Tied to a high quality employee training programme, we aim to give every individual the opportunity to maximise their full potential. 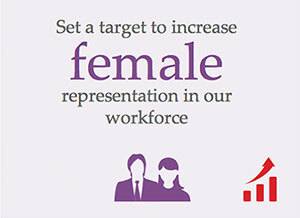 Ensure that 10% of all newly recruited employees are female. 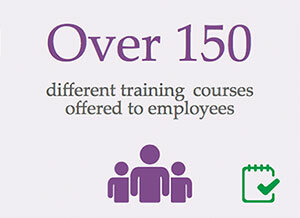 Provide high quality training to all our employees is one of our key strategic objectives for 2017 with a goal to provide six hours of training annually for 20% of ANGE’s employees.